Industrial Auctions starts the year with many auctions on the agenda. 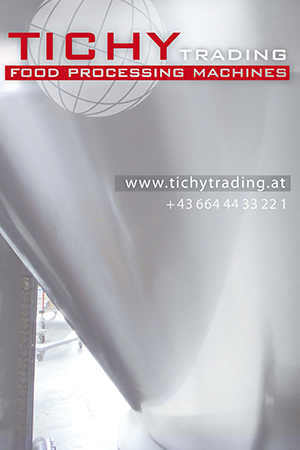 Auctions in the Netherlands, Belgium, United Kingdom, Ireland and Germany are well represented with various machines for the food and beverage industry. For example meat grinders, cutters, hygiene equipment, vacuum, labelling and filling machines, metal detectors and complete lines are a selection of the online offer. In the upcoming year Industrial Auctions will also exhibit on one of the most well-known trade fairs for the meat industry: IFFA. Interested parties are invited to visit the stand in hall 9.1, stand A67. The company provides entrance tickets when an email is send to info@industrial-auctions.com.